On May 17, international fashion house Ralph Lauren appointed brand specialist Patrice Louvet to the role of CEO. The move is part of a wider push to reverse a long-term slide in sales and to resolve the creative differences that Louvet’s predecessor, Stefan Larsson, had encountered with the company’s eponymous founder. Louvet will be shipped in from Procter & Gamble, a general goods manufacturer, where he currently manages a huge global division of beauty products. He will take up his new seat on July 17. During his 25 years at P&G, Louvet controlled numerous market-leading brands, including Gillette, Gucci and Hugo Boss. In his latest role as Global Beauty President, he ran 12 brands that were collectively worth $11.5bn in revenues in 2016. 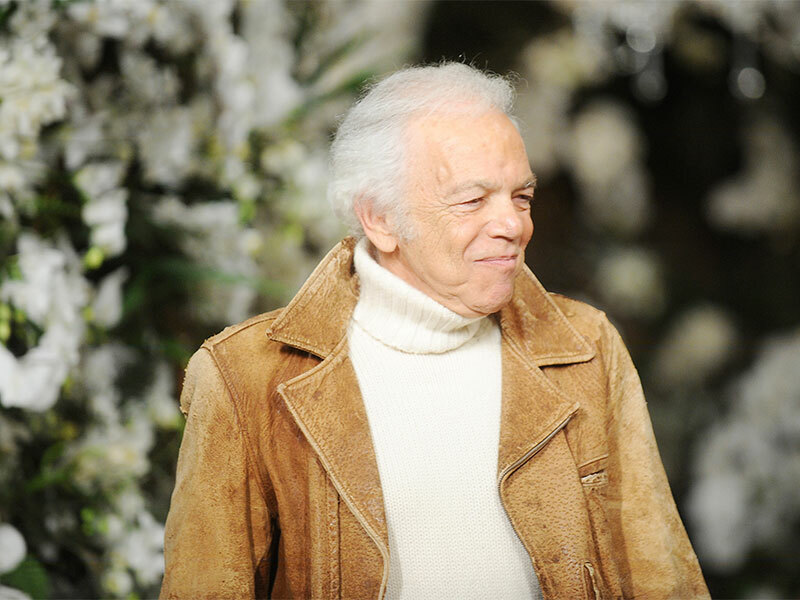 Louvet’s appointment saw shares in Ralph Lauren slip by 0.7 percent, compared to the positive jump of 14 percent that accompanied his predecessor’s appointment two years ago. “Finding the right partner to work with me to take us forward in our evolution has been my primary focus over the last several months, and I am thrilled that Patrice is joining our talented team. He’s an enormously skilled business leader with a deep passion for the consumer and a sophisticated understanding of building global brands”, said Ralph Lauren, Executive Chairman and Chief Creative Officer. Louvet will also have to navigate Lauren’s interventions when he takes Larsson’s place in two months’ time. Although Lauren seems to like Louvet, he was also full of praise for Larsson when he started the job in 2015, which makes it hard to predict how things will stand at the top of the company, even in the short term. “I think anyone coming to the seat needs to figure out how to work within the new rules of retail. If sales are proving hard to come by, companies need to generate the most profits out of [the sales] they do have”, said Simeon Siegel, an analyst at Nomura Instinet. Louvet is likely to now reform the current turnaround push that was being led by Larsson. The so-called ‘Way Forward’ scheme saw hundreds of millions of dollars of cost cuts at Ralph Lauren, and the closing of more than 50 stores, including the Fifth Avenue flagship branch in New York. Hundreds of jobs have also been slashed, and the manufacturer has promised to speed up its production processes. Given Louvet’s background and the company’s need to maximise existing potential, the focus will most likely shift from heavy spending cuts towards things like branding and advertising campaigns, which may align better with Lauren’s own vision for the company he founded.